Kolinsky Law Firm is one of the best law firm in Edmonton, Alberta. 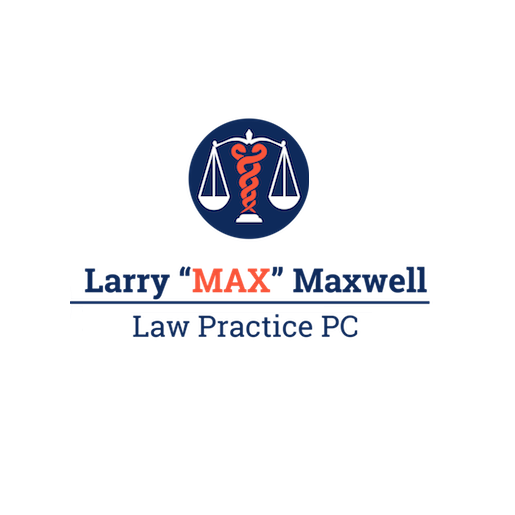 We have many years of experience in the law industry. 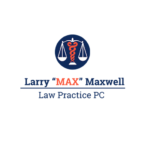 We are offering consultations on criminal law, family law, divorce and separation, child custody, spousal support, separation agreements, income imputation, matrimonial property, common law relationship, child mobility, and medication and collaboration law. Contact us today to book your consultation.